Your local Fireside Gathering tavern is more than a place to have fun and play Hearthstone with new friends, it’s also the only way you can experience a Fireside Brawl! 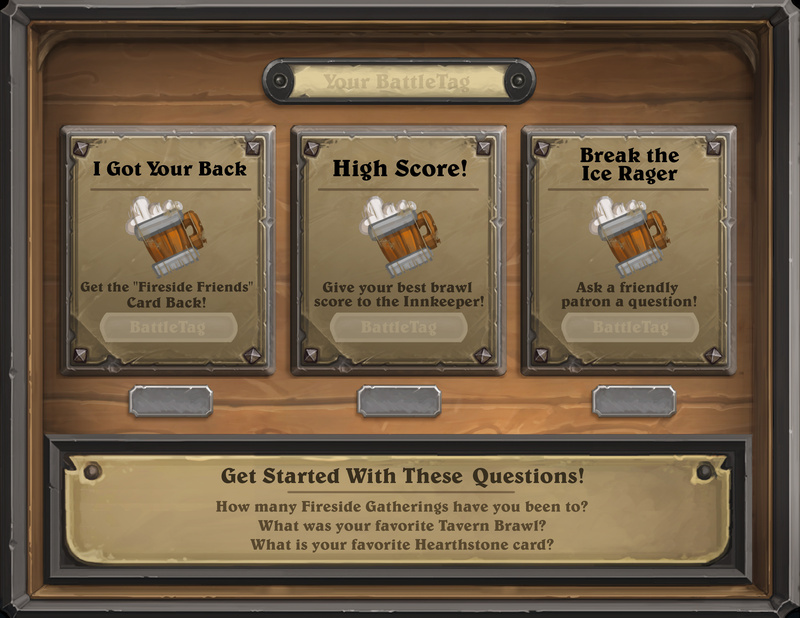 Fireside Brawls are special Tavern Brawls that you can experience at Fireside Gatherings! 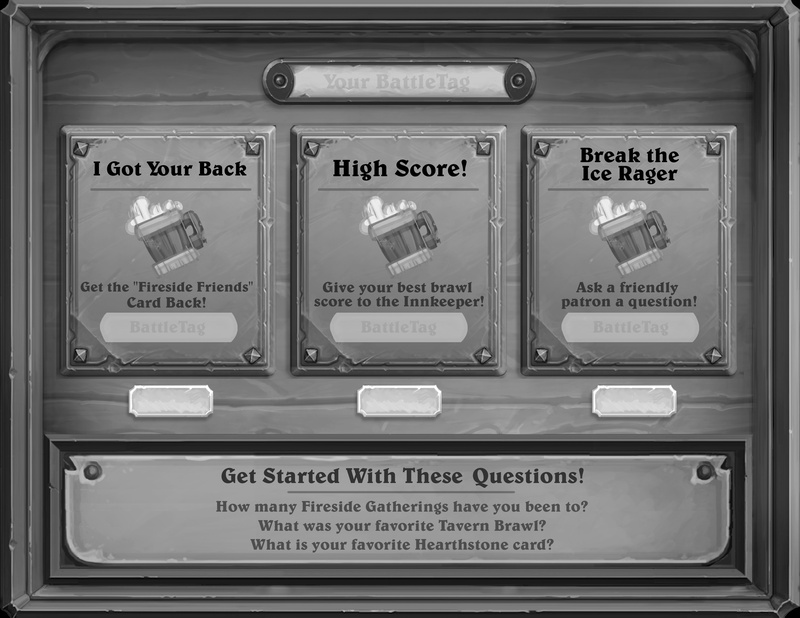 Each month there will be a different Fireside Brawl to try. 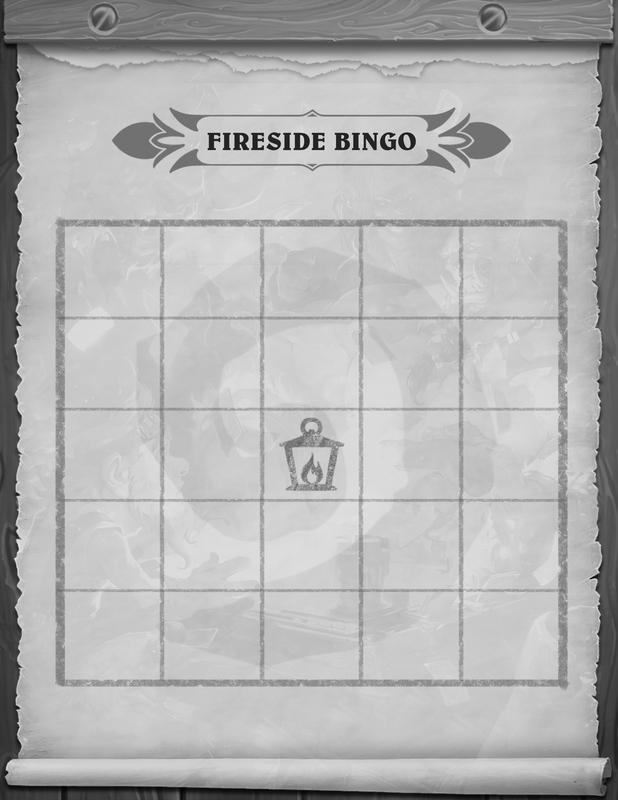 And since you’re often sitting right next to the player you’re Brawling with, Fireside Brawls promise to be a unique and unforgettable way to play Hearthstone! 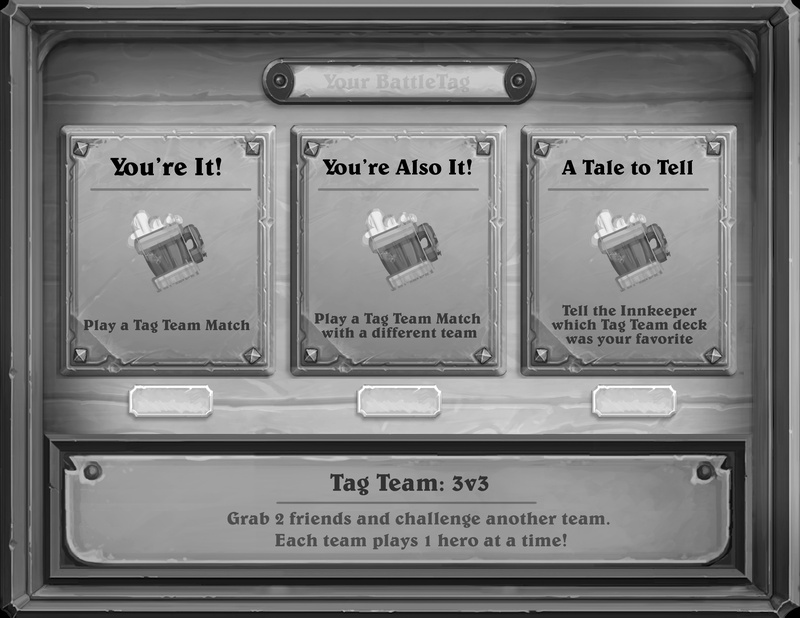 October's Brawl is Tag Team! Our next Fireside Brawl takes full advantage of Fireside Gatherings by pairing you up with fellow attendees to face off in a brawl! 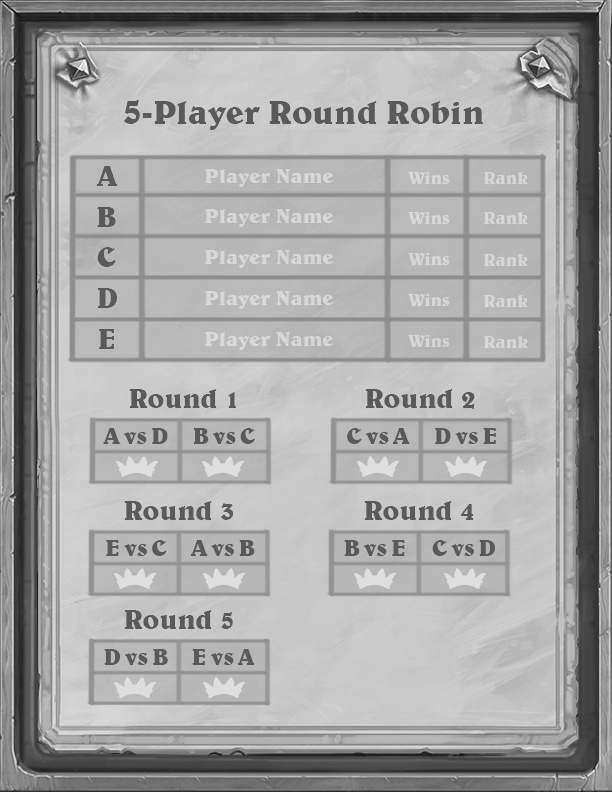 It’s like a mini team tournament just for you and your team. 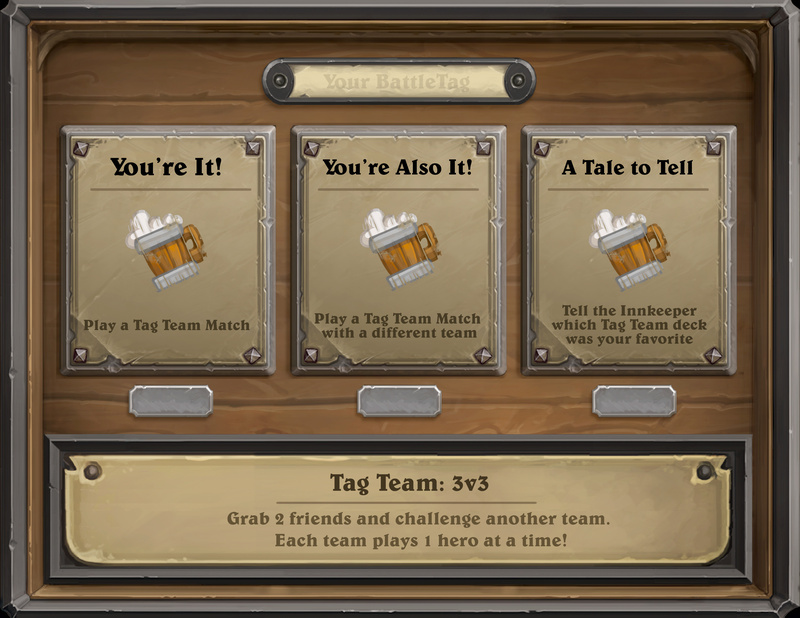 Tag Team is 3v3, with each team playing on a single device. The first player on each team gets to choose a preconstructed deck from one of the nine classes. When a player is defeated, one of their teammates tags in to Discover the next deck from the classes on screen and carry on the match. 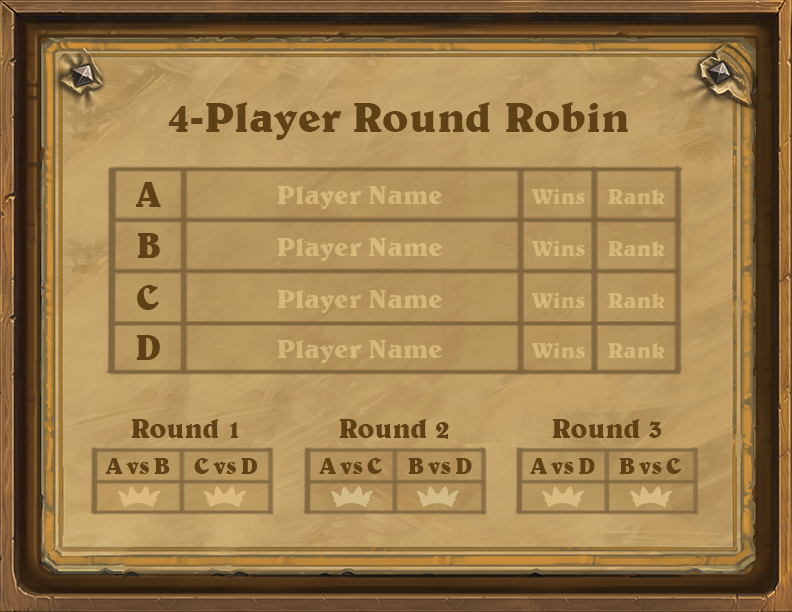 Three heads are better than one, so feel free to talk through your plays with your teammates! The first team to achieve three victories wins the match. 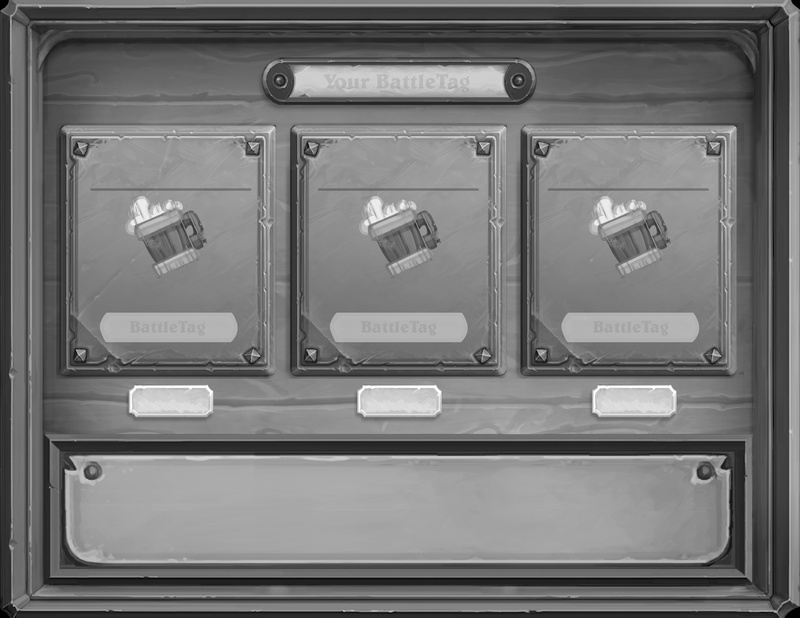 Remember, each Fireside Brawl only lasts a month and starts alongside the first Tavern Brawl of each month. You can only experience Tag Team during the month of October at an official Fireside Gathering! 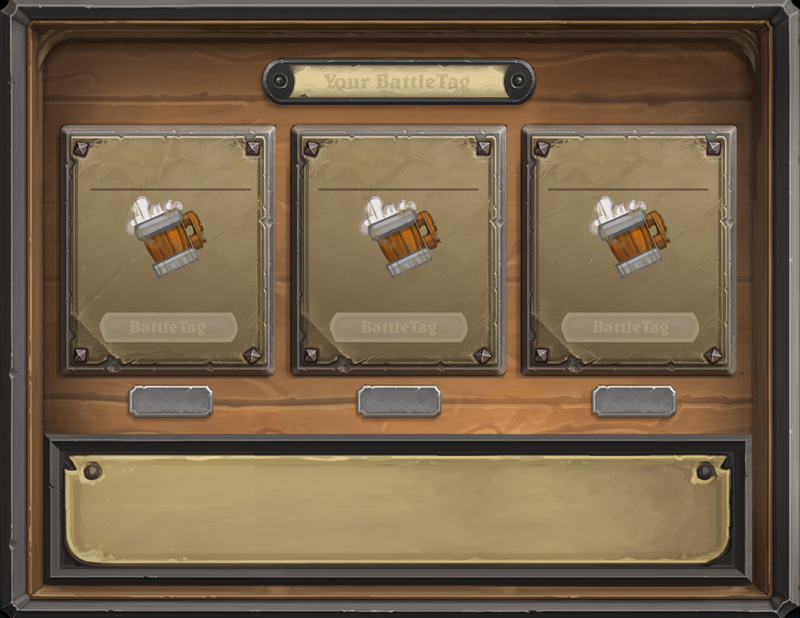 Fireside Brawls are a perfect reason to host a monthly Fireside Gathering or three! 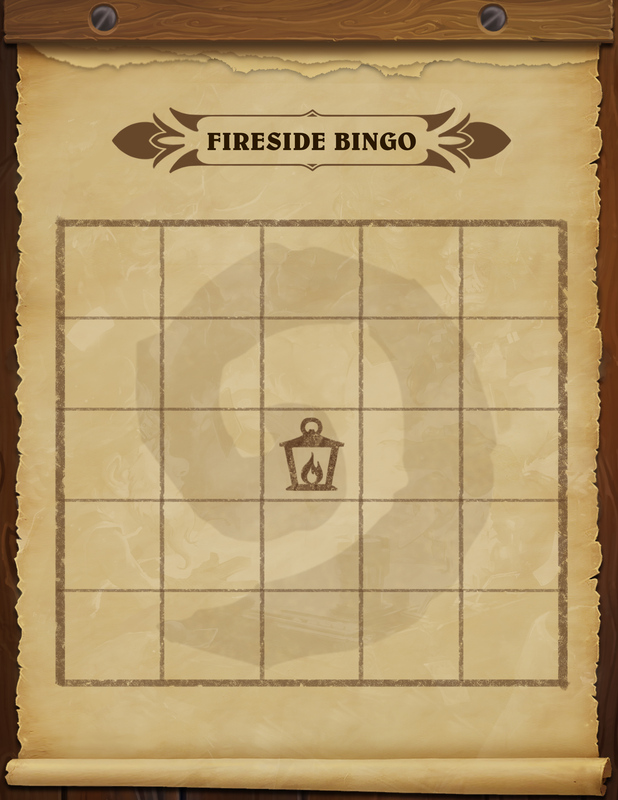 We’ve whipped up some materials that can add some pizzazz to your events; ‘quest logs’ you can use to give your guests goals to shoot for, round robin tournament sheets, and even Fireside Gathering bingo anyone can play. Some of these sheets are blank, so you can add your own text to personalize them for your gathering! Thanks for joining us! 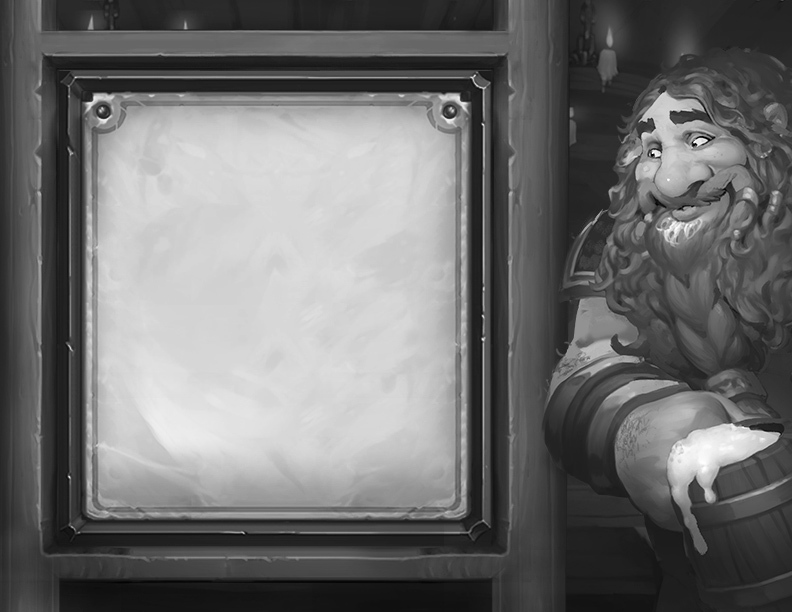 We hope to see you in the Tavern soon!